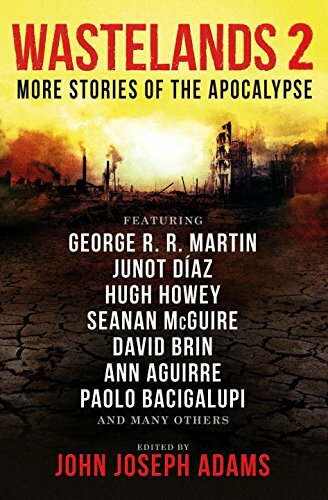 End of the world; Fiction. Award-winning editor John Joseph Adams has once again assembled a whoÃ¢ÂÂs who of short fiction, and the result is nothing short of mind-blowing. About: ITâS THE END OF THE WORLD AS WE KNOW IT.